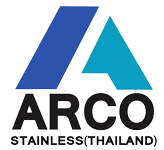 Arco Stainless Company is the leader in the manufacturing of the customized stainless steel kitchen and other equipment used in the commercial kitchen restaurant industry. We provide quality product and potential services to our clients as their requirments are needed for the highest satisfcation for more than 30 years. 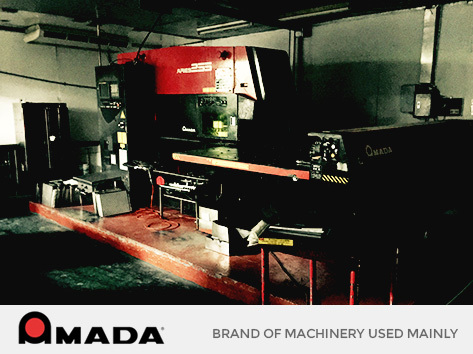 We use high performance cnc manchineries taking part in all production process such as CNC shearing machine, CNC Punching & laser machine, metal sheet bending maching, polyurethane insulation press & injecting machine, and all range of polishing equipments. With the presence of all these machineries, it made us one of the top food service provider company in Thailand. We are in the food service provider industry long enough to get in touch to almost every kind of potential resources required to serve the best of satisfaction to our clients. We have a very strong bond with our suppliers of more than 40 years, we can gather all material needed for the production in a very short length of time. This made our guaranteed lead time to be almost unbreakable. We have all of the skillful technicians in every categories of kitchen supply such as product technical drawing expert, metal Welding expert, refrigeration expert, electrical expert, plumbing expert, polishing technician and civil construction expert. As all of the above experts mentioned, we are 100% capable in providing quality kitchen services as in one piece. We use the best food-grade type stainless steel (SUS304) with all potential thickness sheets to fabricate all the kitchen equipments. This guaranteed that kitchens provided by Arco will never get rust in the client’s facilities. We can ensure that all of our products are made with all brilliant material that gives a potentially strong build of product. Our product is also capable of providing clean facility in creating food as stainless steel 304 is always chose to be used as the top-hygienic material for kitchen. We can give a 100% guarantee that our product body structure is made with a better quality parts and this gives a stronger balance to the product. This result that our product can ensure to carry more weight than other local stainless steel fabricator shops. 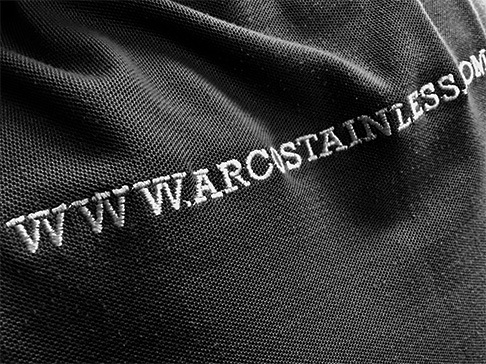 Looking for Quality Commercial Stainless Steel Kitchen Fabrication Services?